Plastic Pail Handle Grips | Mfg Handle Grips | Dubuque Plastics IL U.S.A. Along with our custom molding capabilities, Dubuque Plastics manufacturers quality plastic pail grips in all types of sizes and colors.Samples are sent out by request. Made right here in the U.S.A.
With our selection of hand grip sizes, styles, and colors, Dubuque Plastics is unrivaled as the best place to purchase your pail grips in the U.S.A. and world. 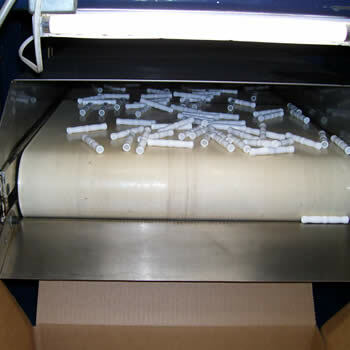 By utilizing state-of-the-art injected mold process, we are able to produce large quantities of pail grips for any need. Dubuque Plastics reprensentatives are ready to discuss your project and provide and no-obligation quote, so you know we are honest and committed to giving you a great experience, each and every time. Dubuque Plastic assures quality of every product for every customer every day. Our name goes on every product we ship. For over 18 years we have provided continuous dedication to product quality ad service excellence. 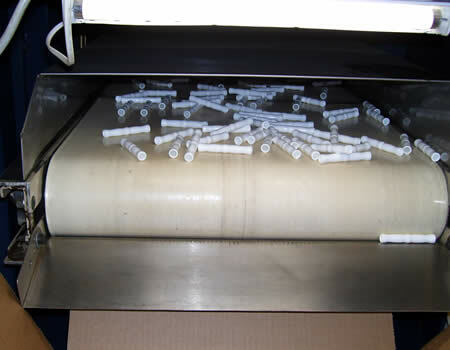 Our manufacturing experience enables us to consistently deliver excellent value to our customers. To Dubuque Plastics, VALUE means quality products, delivered on time, and at a competitive price.